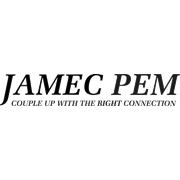 Jamec Pem oils are quality mineral based oils designed to suit specific applications. Our small engine oil 10W/30 is ideally suited to generators and small engines. The measuring guides on the side of packs and the packaging itself make dispensing the oil clean and easy. Check your owner’s manual for recommended oil grade.